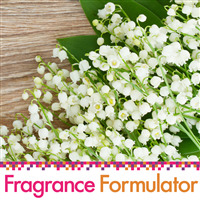 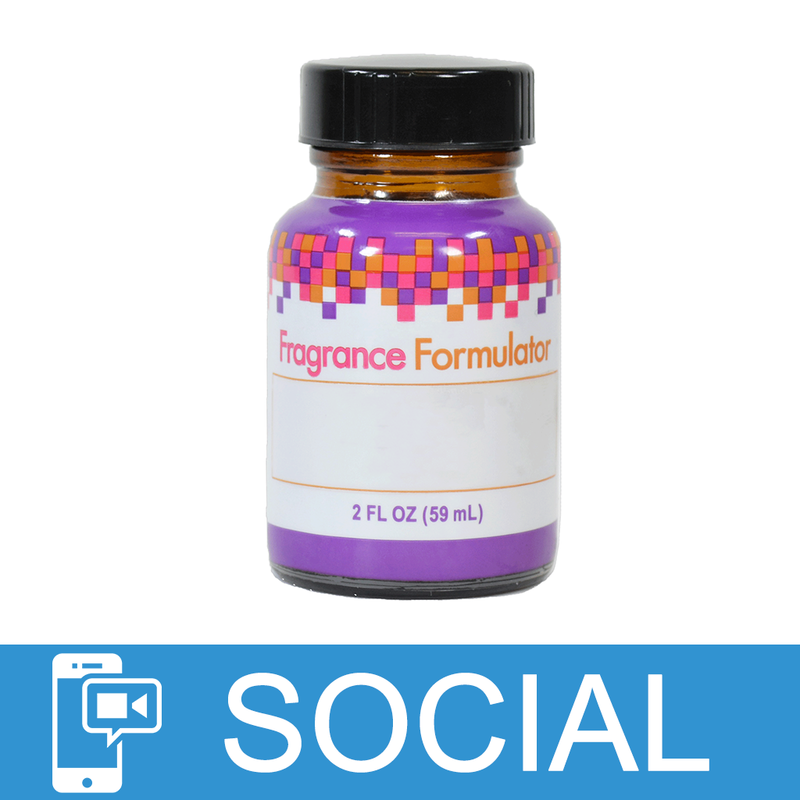 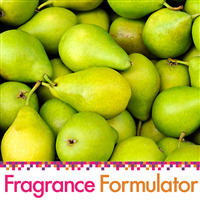 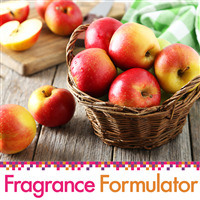 "Do you have to blend this Melon Fragrance Oil with another fragrance oil or can it be used on its own in body lotion? Thanks!" 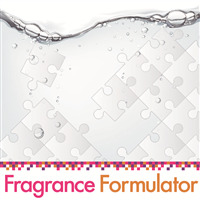 Staff Answer You can use it on its own in a body lotion.